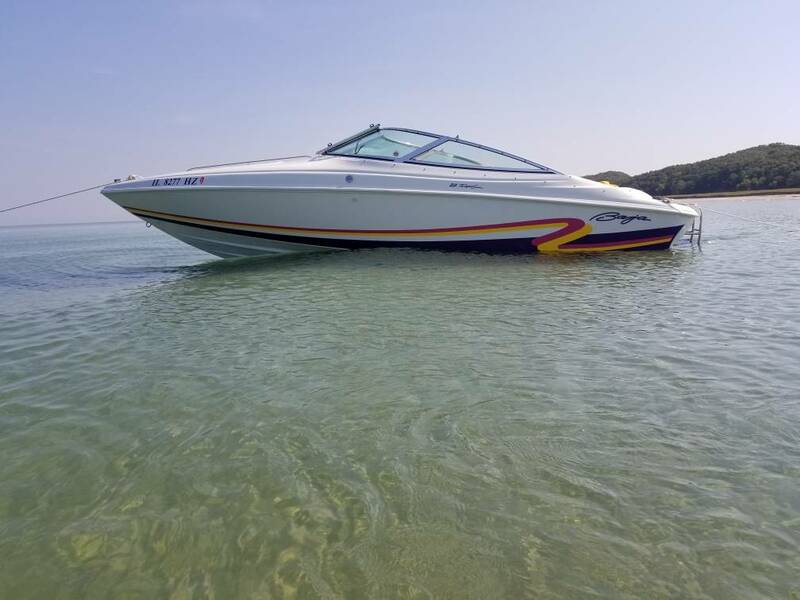 I've been trying to change my Avatar picture to our new boat and it says "fail" every time I try, I'm guessing this goes along with the rest of the picture problems? Yes this is correct. Anything to do with uploads from anything other than Tapatalk is the issue. If there are only 15-16 paying members. I feel special! This is an awesome group of guys that help! I would love to make a trip to do a poker run with any of you! Can this happen? If we could get Shooter back membership would go up 10x!